The LensCoat® gimbal head pouch is fitted for most gimbal-style tripod heads, including the Wimberley Head WH-101, WH-200, Jobu, Induro GHB2, Benro GH-2, and NatureStuff NEK-6, Photo Clam Orion Tilt, Suri PH-20 head and other similar style heads. 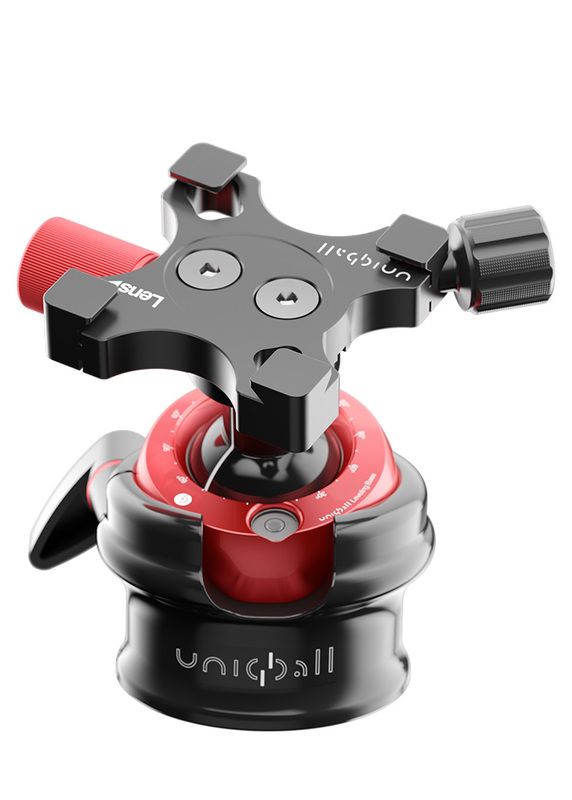 The soft neoprene protects your gimbal head from the nicks, dings and scratches of accidental impact during travel and transport in the field. An easy pull cord closure allows fast and easy access. Flattens and compacts when empty for easy storage. 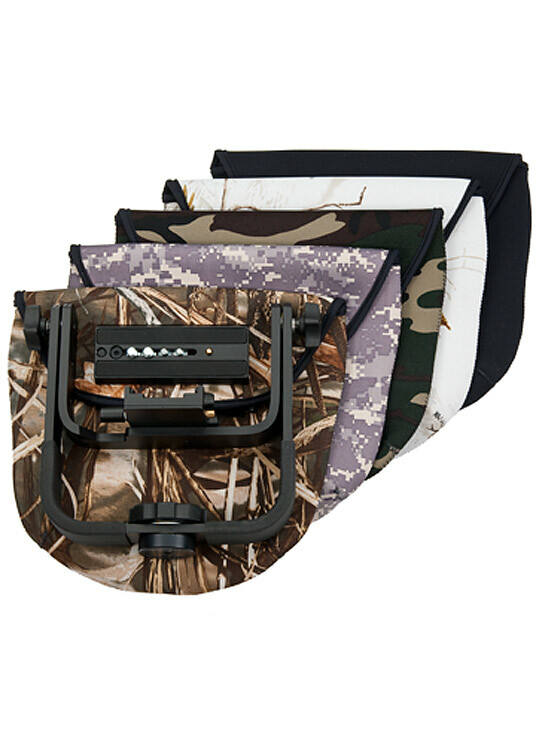 The Gimbal pouch is available in Black, Forest Green, Realtree Max4, Realtree Max5, Realtree Snow, and Digital Camo. 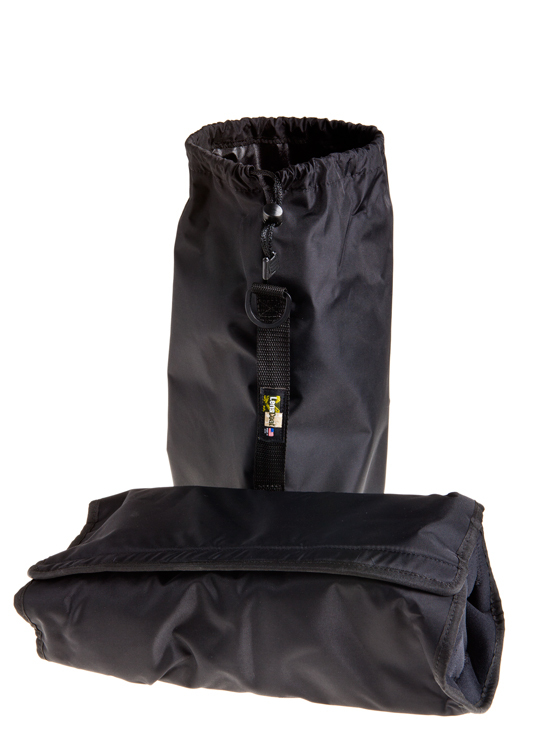 The LensCoat® Manfrotto 393 gimbal pouch is design specifically for the 393 gimbal type head. 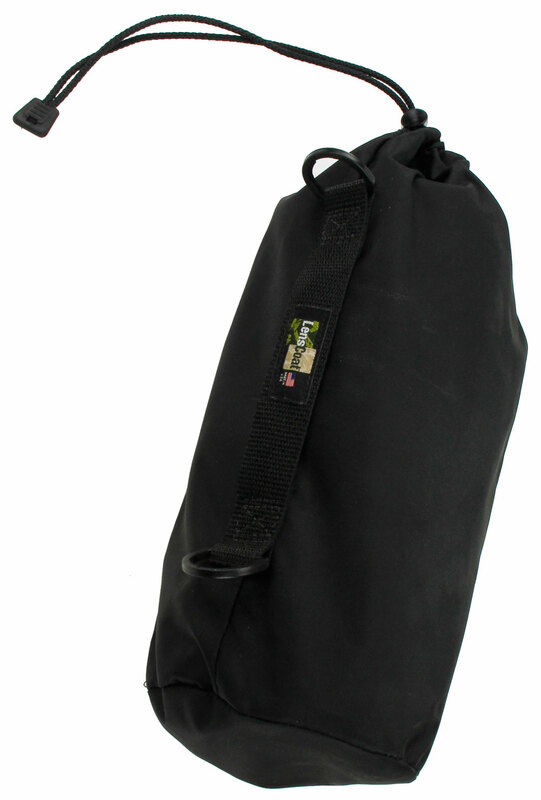 The soft neoprene protects your gimbal head from the nicks, dings and scratches of accidental impact during travel and transport in the field as well as protecting your other gear from it. The pouch has pocket inside for the 357PLV Quick Release Plate. 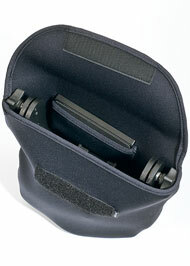 The Manfrotto 393 gimbal pouch's Velcro closure makes storage and access quick and easy. 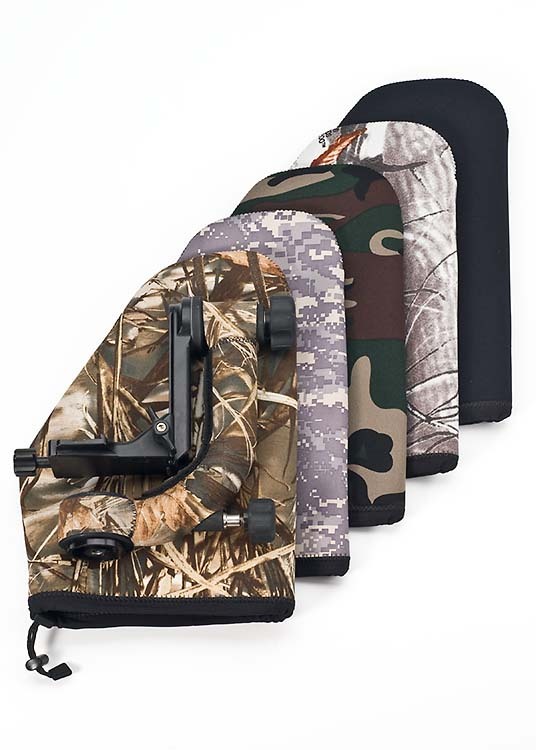 The Manfrotto 393 Gimbal pouch is available in Black, Forest Green, Realtree Max4 , Realtree Max5, Realtree Snow, and Digital Camo.